Hear from a local Waterloo Wellington & District area pharmacist. Keep up with your health goals this 2019 with these pointers from pharmacist, Keith Miller. 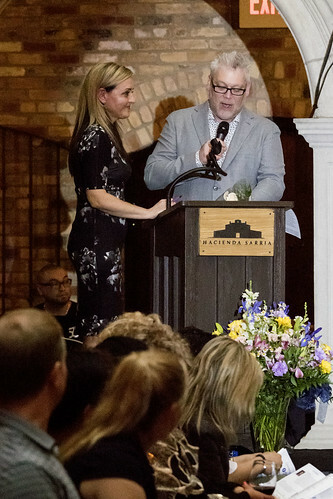 Many thanks to everyone who came out and enjoyed our annual Celebrity Men Fashion Event held on at Hacienda Sarria in Kitchener. You can see the full album on Flickr. Thank you to everyone who participated in our third annual Artlicious, held on World Kidney Day, March 8, 2018. Click on the below picture to see the full album on Flickr!